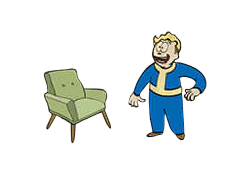 Idiot Savant is a Perk in Fallout 4. Rank 1: Not foolish! Just different. You randomly receive three times EXP for any action. The lower your intelligence, the greater the likelihood.